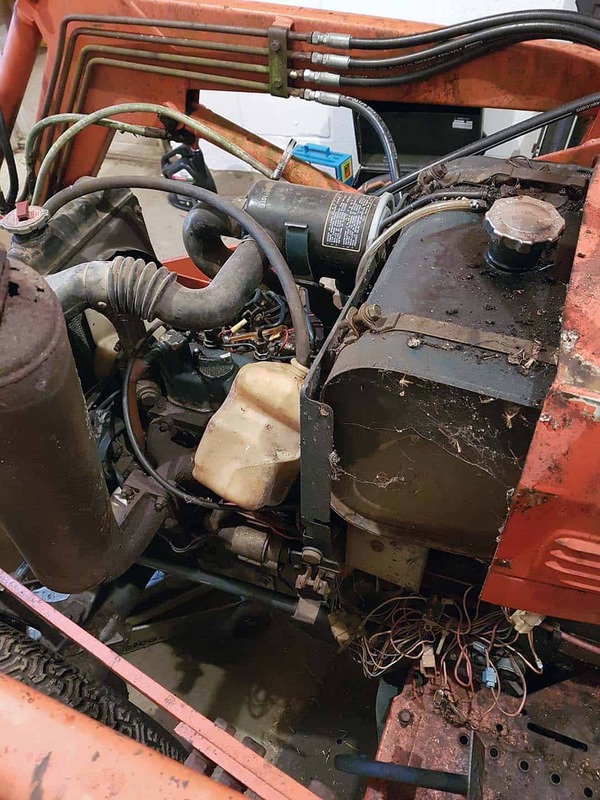 Restoring an old Kubota B20 Compact Utility Tractor and putting it back to work! 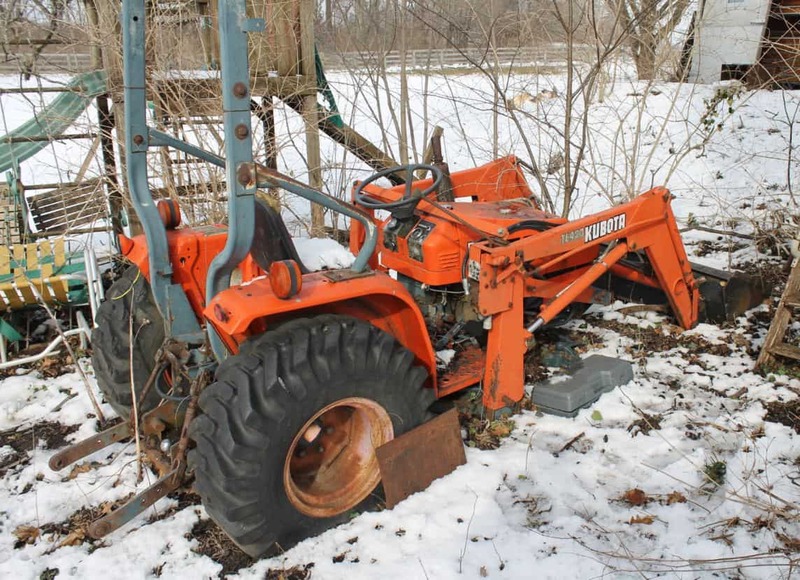 Home › Forums › Projects › Restoring an old Kubota B20 Compact Utility Tractor and putting it back to work! This topic contains 35 replies, has 4 voices, and was last updated by Mark 1 year, 1 month ago. 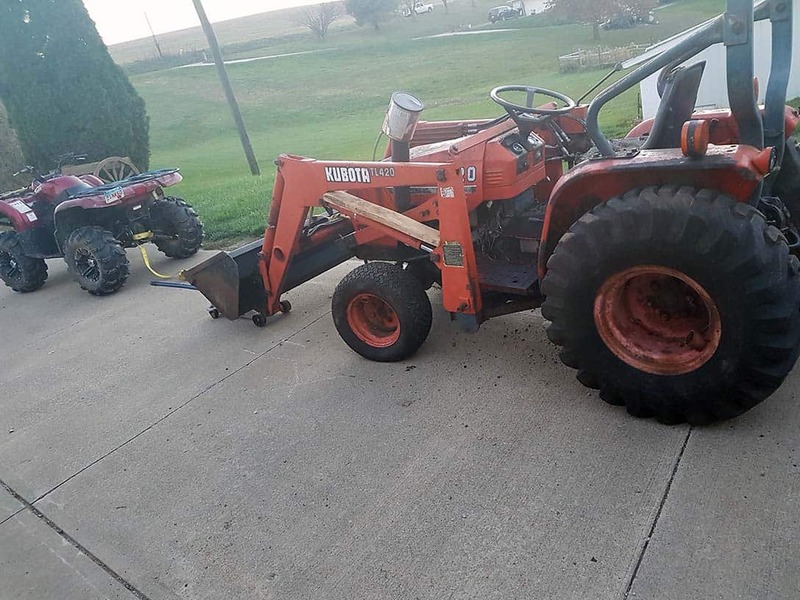 A friend of mine has this tractor that was been sitting unused for several years. 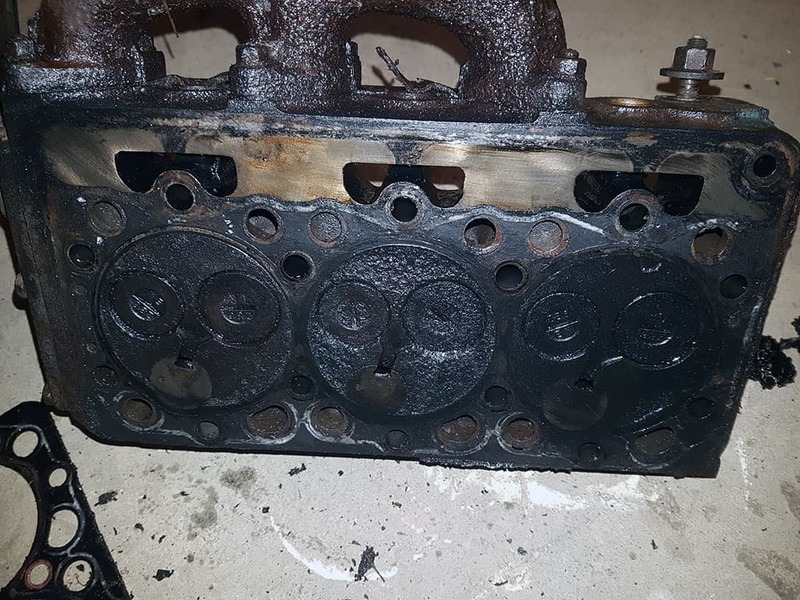 It ran when it was parked, but at the time it was having some overheating issues, as well as we suspect at least one of the injectors was leaking down causing a surge of heavy smoke for a few minutes when it would first start up. 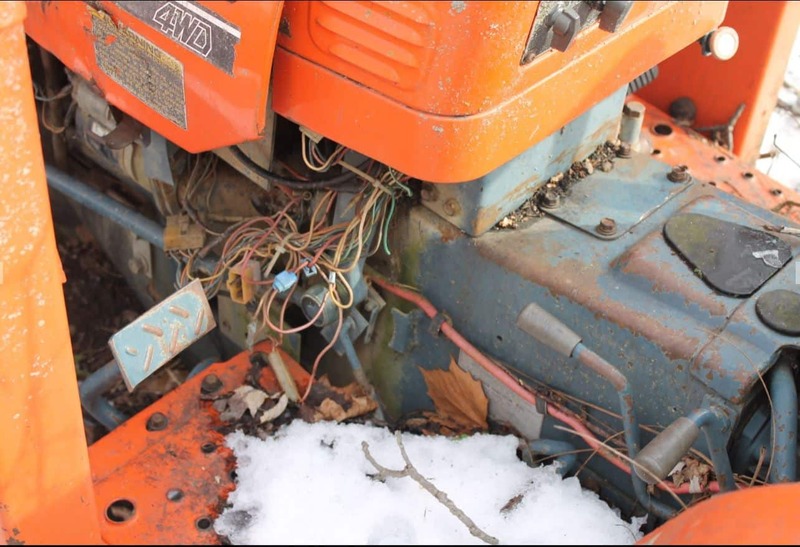 I am going to go through it and get it back up and running. Once I get it back operational again, I may also consider setting it up to run on waste fuels such as used vegetable oil, motor oil, etc. First up is get the front tire back on it (was borrowed to be used as temporary spare for a different tractor),new battery, and get the supplies together to change out the motor oil, and coolant. It definitely has been sitting for a few years! This topic was modified 3 years, 2 months ago by Mark. The hours meter has definitely turned over at least once. 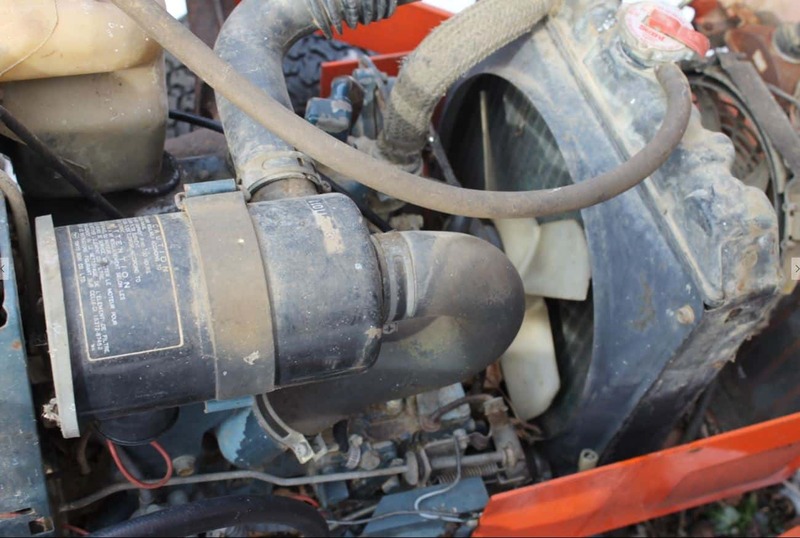 I am also not sure what the expected lifetime is on these Kubota 3 cylinder diesels. The engine compartment isn’t too bad. There is a mouse nest in the coolant overflow bottle though! Should be a fun project! Update: I have tires and wheels on it and aired up. Was able to get 3 of the 4 to hold air with some tire slime. Front left still has a slow leak that I am hoping will seal up once I get it rolling. Changed the engine oil, oil filter, air filter, fuel filter and radiator fluid. 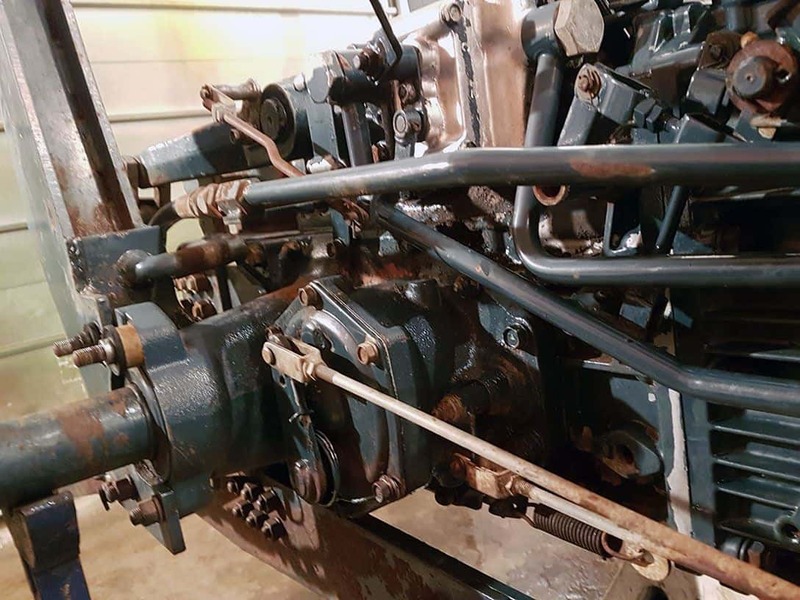 Engine was completely seized and would not turn over. Removed the injectors and squirted sea foam and engine oil into the chambers to let sit for a couple days. Still wouldn’t crank over with the starter so I used a wrench on the flats of the crankshaft / hydraulic pump shaft coupler to work it loose. 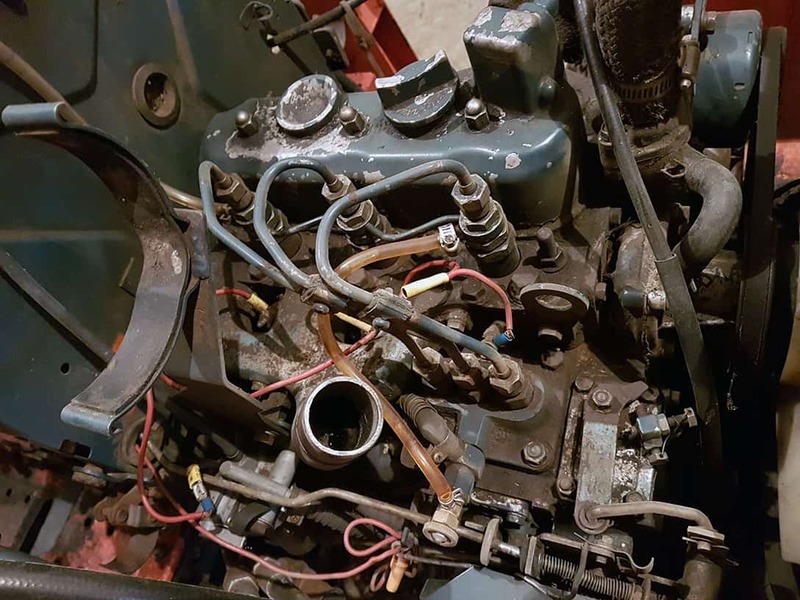 Engine now cranks over and after lots of working the air out of the injector lines sounds like its firing on one cylinder, but not enough to start. It was in the low 40s (F) when I was attempting, so I plan to give it another try on one of the upcoming warmer days. Getting back into this project. We have moved since I started this project and now have a garage bay I can use to continue working on the tractor. I was never able to get it to fully fired up. It would sputter and almost catch but never quite start. I finally did a compression check and was seeing low compression on all three cylinders, with one very low. 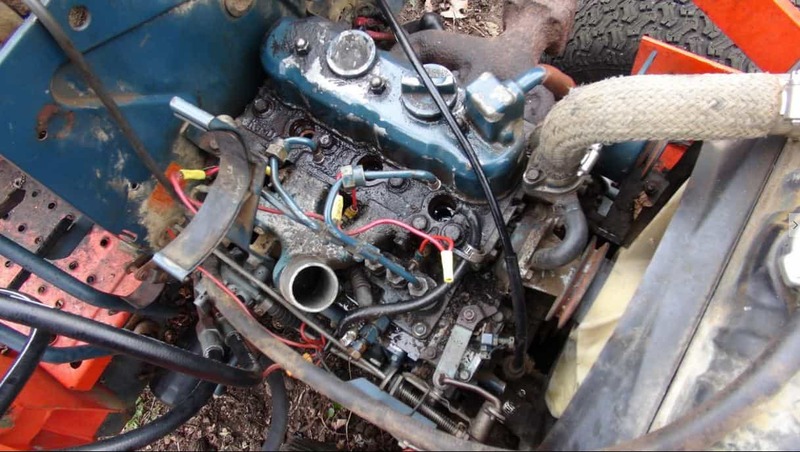 I am guessing there was some engine damage due to overheating issues it was having back when it was running last. Since it is going to need a rebuild of some sort, we loaded it up on my trailer and brought it back to my house where I can work on it in the garage. Once back at my house, I needed to figure out a way to raise the bucket and hold it there so it wouldnt guoge the concrete. Many of the hoses are leaking, so I needed an external way to hold it up. 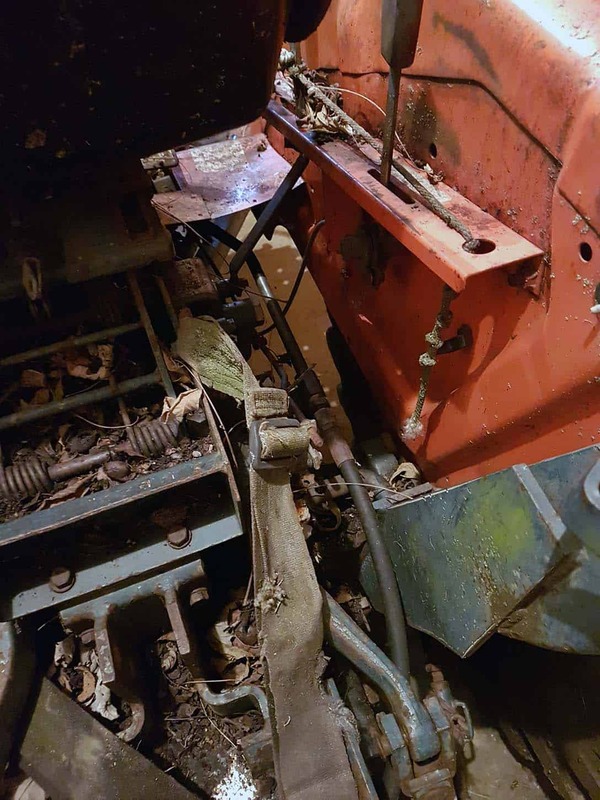 I used a floor jack to lift the bucket off the ground, and a scrap board placed into the linkage to prevent the hydraulic cylinder from collapsing back down worked very well! Safely in the garage so I can start the engine tear down. This reply was modified 2 years, 5 months ago by Mark. She has definitely seen some wear, and sitting outside has taken a toll too. These pics will hopefully serve as some good “before” pics once I get it back up and running and cleaned up! 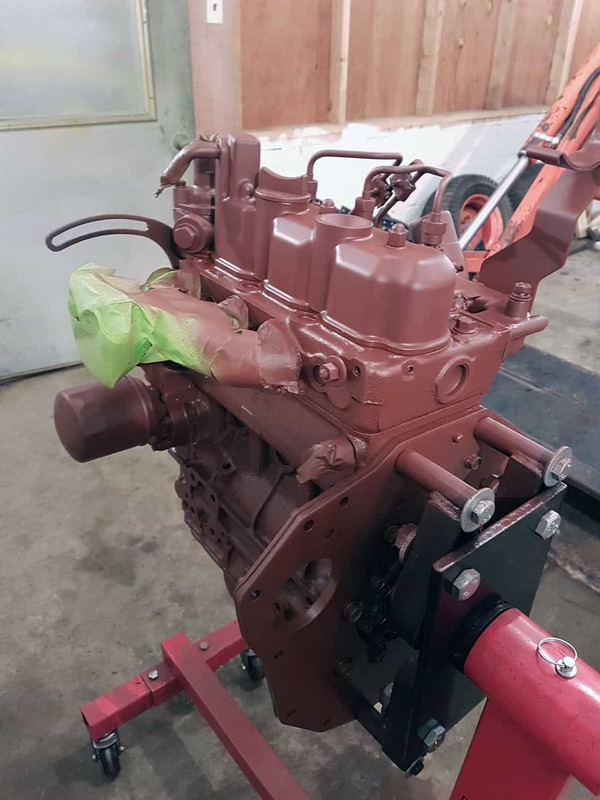 Greetings from Lima Peru, the country of Macchu Picchu and Pisco sour, I congratulate you for the effort to repair a Kubota B20. Here in Peru I am close to repairing an equal (although I do not know much about mechanics), so I would appreciate sharing your experiences. Successes. At this point you can test the compression of each cylinder. 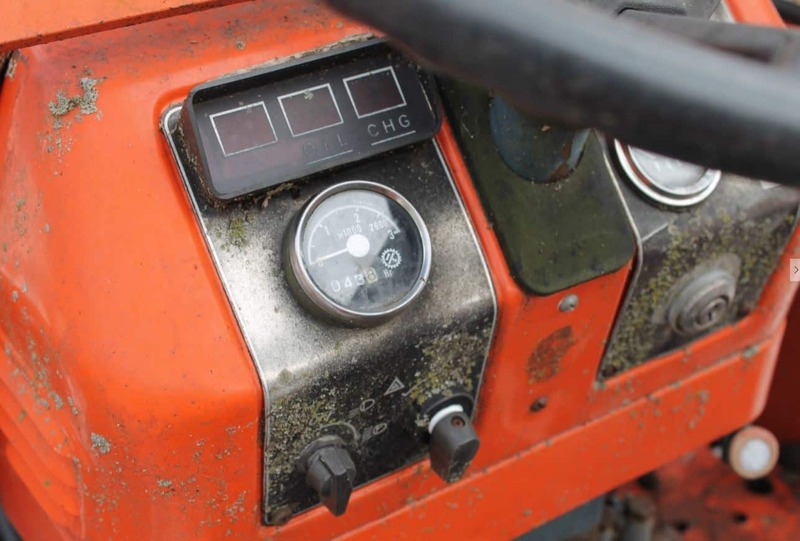 While cranking the engine, be sure to pull and hold the engine shutoff rod, so the injection pump is not squirting diesel fuel.You can optionally disconnect the glow plugs power wire to conserve battery as well. 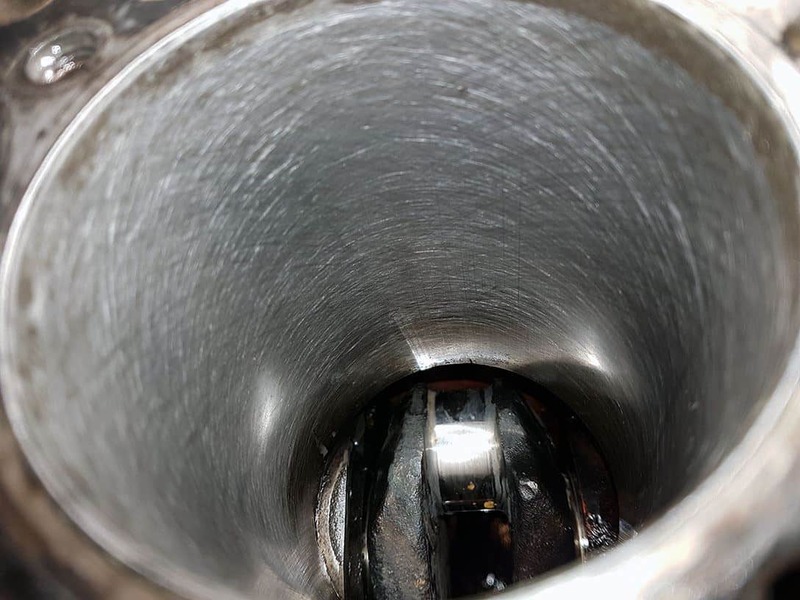 Since the #1 cylinder was especially low, I squirted some oil in the cylinder and repeated (wet).The value rose to 150 psi, which is a good indication the issue is with the piston rings, and not a valve issue. The service manual spec for allowable range on compression is 337-448 psi, so all three cylinders are well below spec. At this point I pulled the head to check for any signs of damage to either the head, valves, or the pistons. 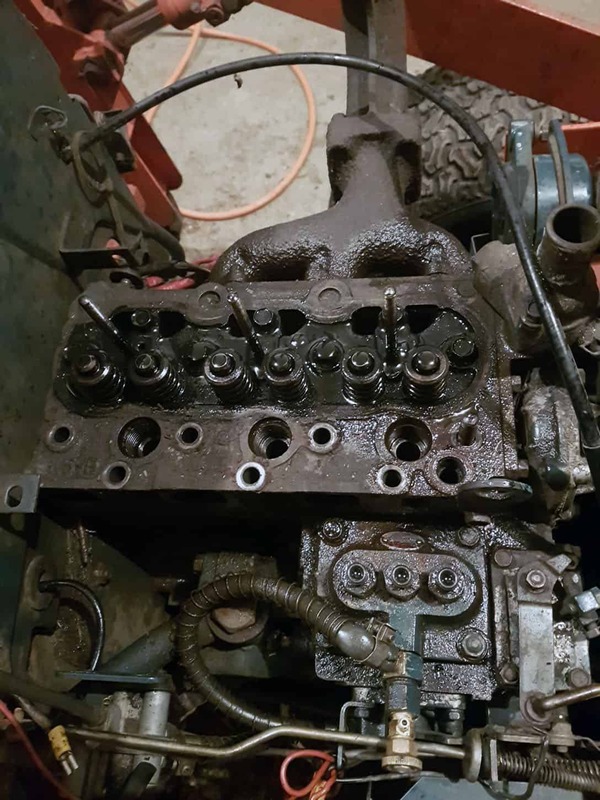 The engine is quite crusty with carbon deposits, but I don’t seen any signs of head, piston, or valve damage yet. 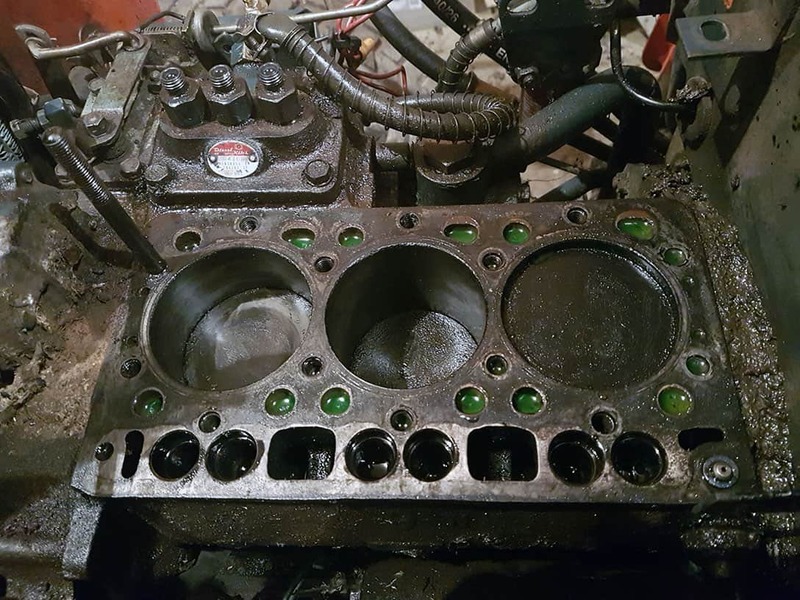 I will post a follow up again once I have pulled the valves apart and cleaned everything up for a more thorough inspection. Great article, I look forward to your future posts. 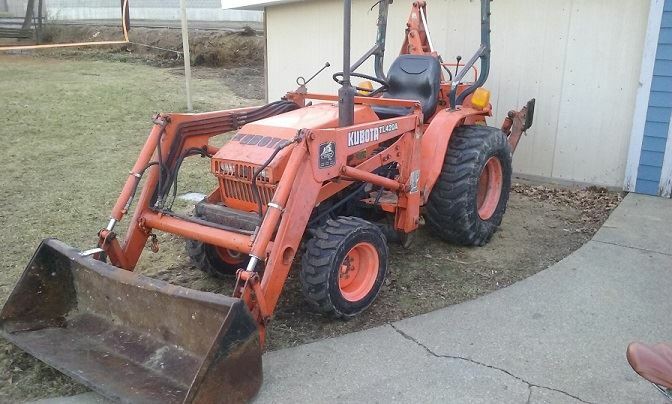 I am acquiring a B20 with backhoe tomorrow and appreciate the working knowledge to be learned from your experience. Keep it up, these are real workhorse machines, heavy duty compact. Thanks Tom! 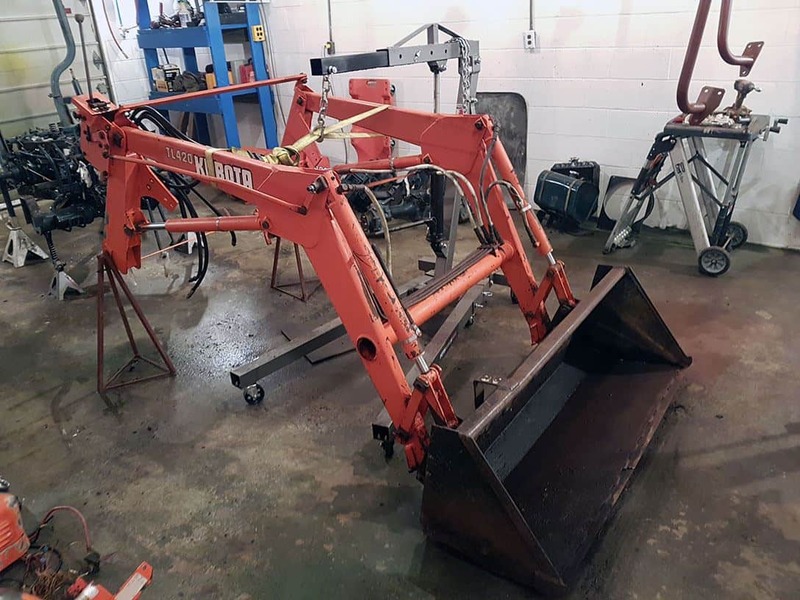 Would love to see some pictures of your B20 and backhoe unit. I am due to post an update. I have the pistons out, re-sleeved one of the cylinders and about halfway through lapping the valves on the head. Lots of progress to update! Two of the cylinders cleaned up to within spec after surface honing. 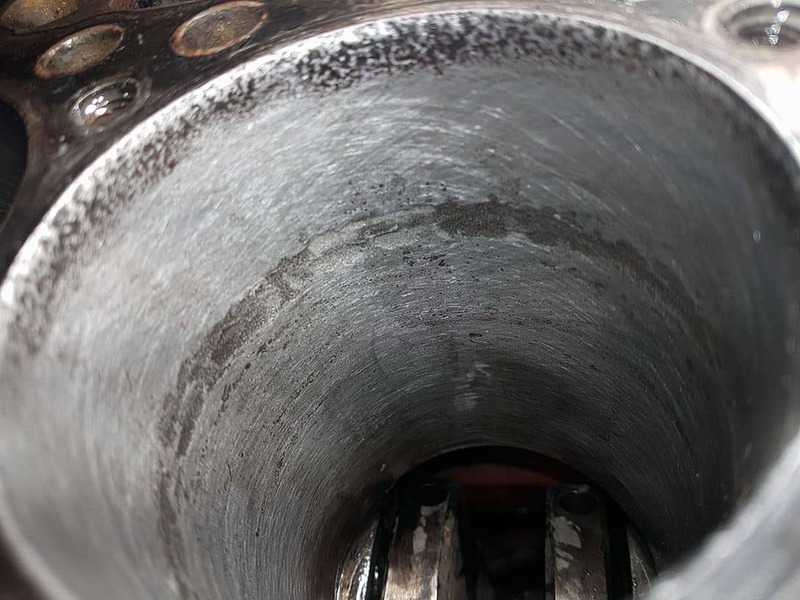 Cylinder #2 had some very heavy pitting, most likely from water sitting in the cylinder. It needed to be re-sleeved. I took on re-sleeving the cylinder myself, and it was much more work than I anticipated. I removed the old sleeve by carefully chiseling a slit from top to bottom. 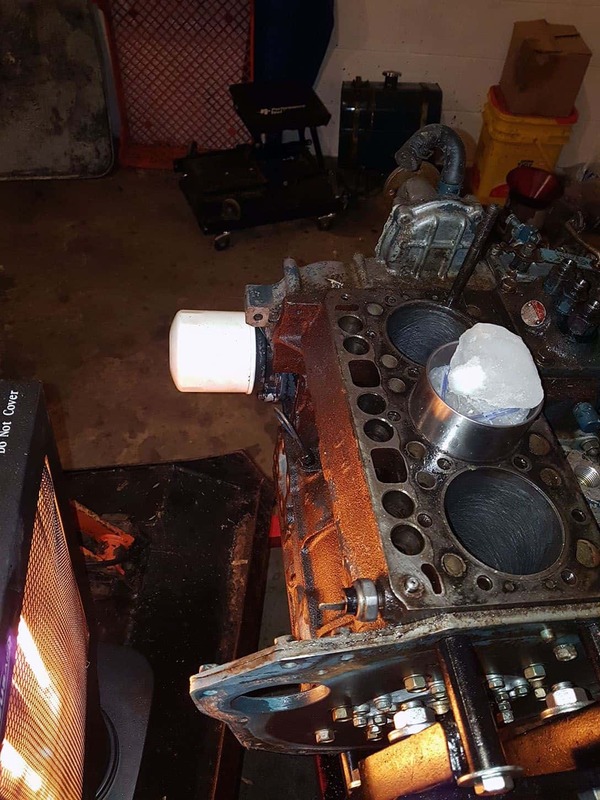 I stuck the new one in the deep freezer before installing, but it still took several hours of work in combination with additional ice packs to finally drive it in. If I ever to another one of these, I am definitely going to use dry ice. 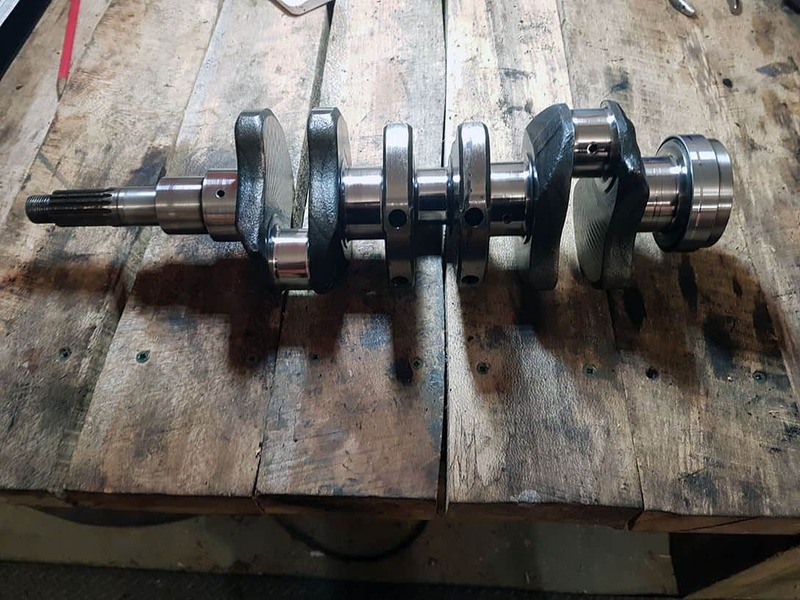 Another surprise was to learn that Kubota cylinder sleeves are not bored to final size, due to the amount of force they require for installing. I was not able to find a local machine shop that could do the work that wasn’t already backed up several months. I decided to try boring it myself using a neighbors hone that he was sure could also bore. I was skeptical, but to my surprise, with some patience and frequent bore measurements it worked great! This wasn’t the common inexpensive cylinder hones. It had gear driven racks that applied the pressure to the stones and kept them parallel. After several hours of working with it, I had a cylinder within 3 thousands from top to bottom, and side to side, which is within the factory specs. This reply was modified 2 years, 1 month ago by Mark. 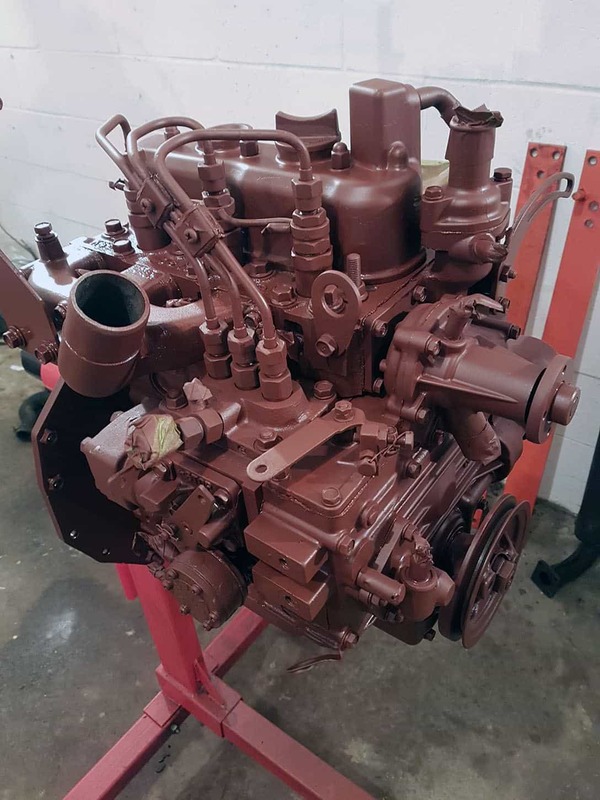 After flushing all of the honing grit out of the crankcase really well, I changed out all the crankshaft main bearings and seals. I also polished the crankshaft journals. I ordered the rebuild kit that included new pistons along with the rings. 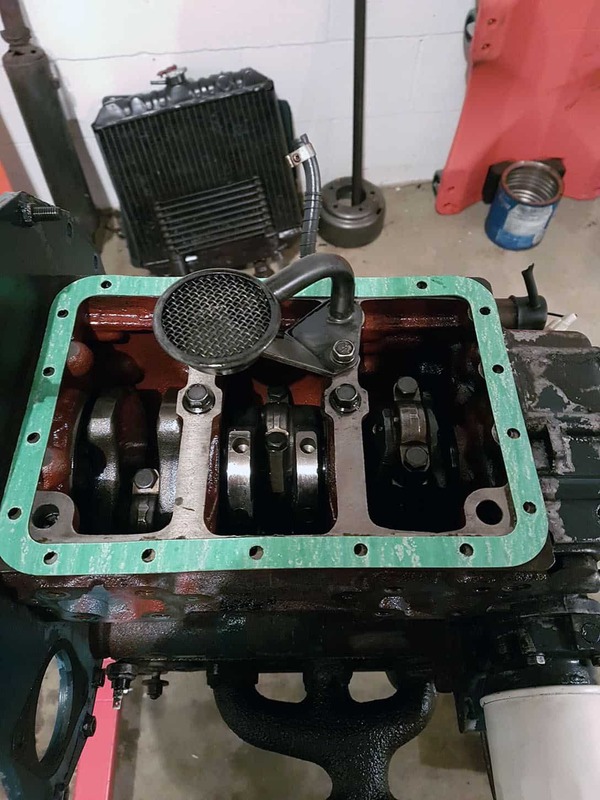 Here is a shot of the crankcase all cleaned up right before putting the oil pan back on. 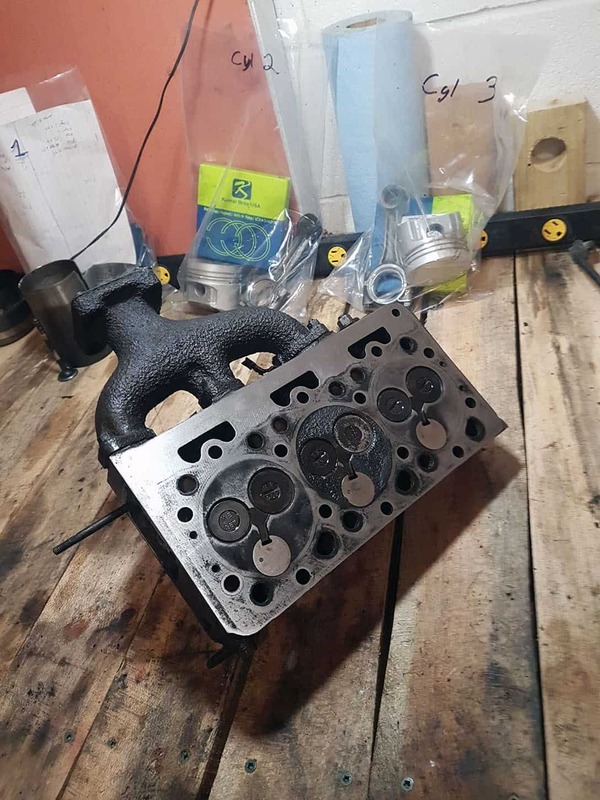 Next, I resurfaced the engine head and ground and polished the valve seats. One of the exhaust valves needed replacing due to stem wear. While putting everything back together, I think I found the cause for the original overheating problems. The T-Stat housing had a crack all the way through, in a location that was almost impossible to see when the engine was assembled. It was a pretty expensive part to replace, so I decided to braze it with Allumiweld rods, which are made for repairing aluminum. 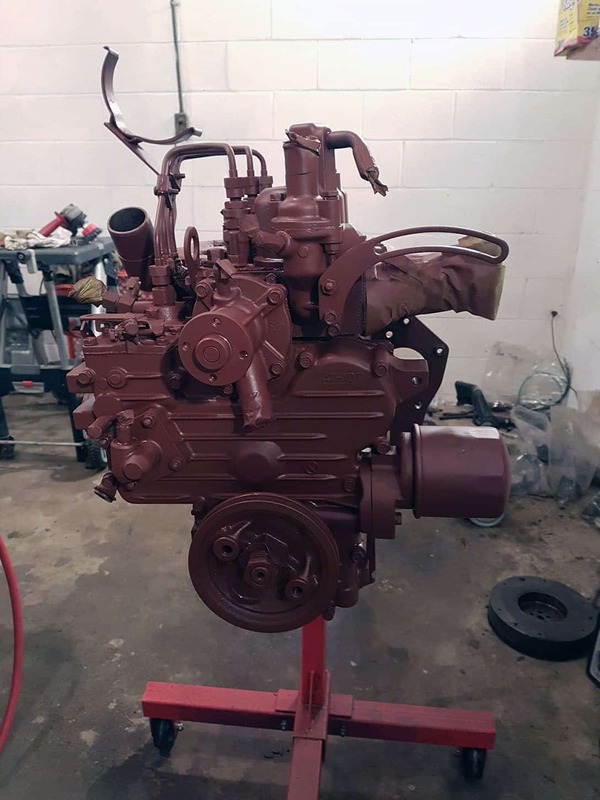 And the final post of updates for now, I have the engine re-assembled and have painted it with primer. It will also be getting a coat of the Kubota Dark Grey Acrylic Enamel before installation. 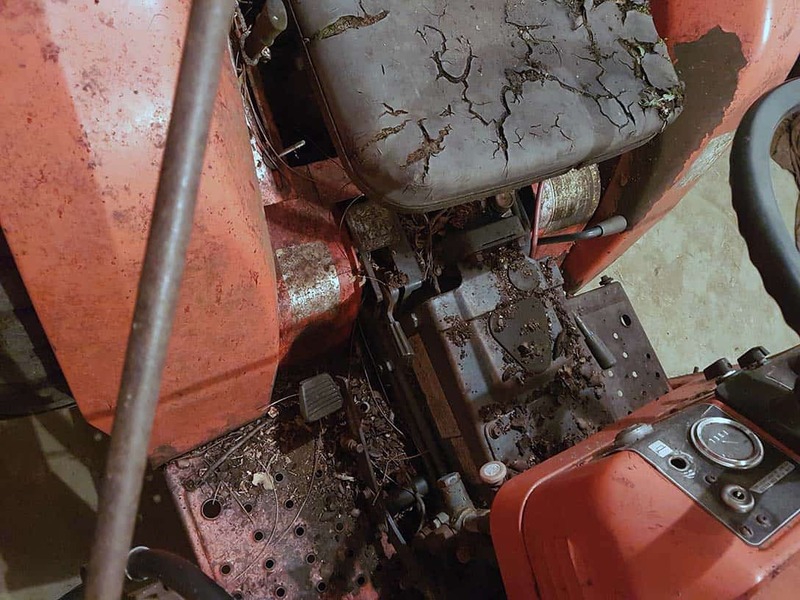 I am now working on cleaning up and painting the rest of the tractor before putting everything back together again. 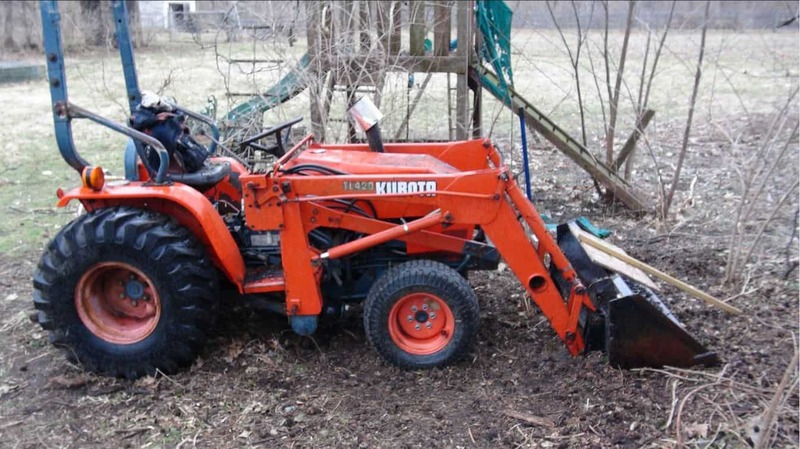 If anybody knows a good source for Kubota Decals, please let me know! This reply was modified 2 years ago by Tom. Changing the alternator belt is quite a job actually! 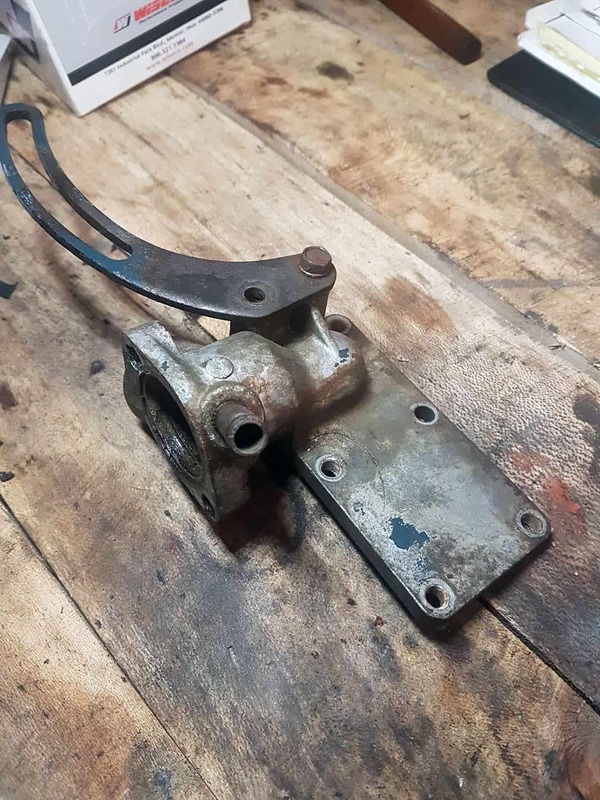 With the shaft coupler on the crank pulley connecting it to the front hyd. pump, the axle below, frame rails to the side, and the radiator above there just is not much room to work. I like your chain binder hooks on the loader support. That looks like a good place to get some additional lifting power. May have to borrow that idea! How do you like the R4 industrial tread on the front tires? Mine will need new front tires once I get it running, as the current ones are nearly bald and full of plugs. I am considering either the R4 industrial to match the rear, or possibly the more aggressive R1 Ag tread. 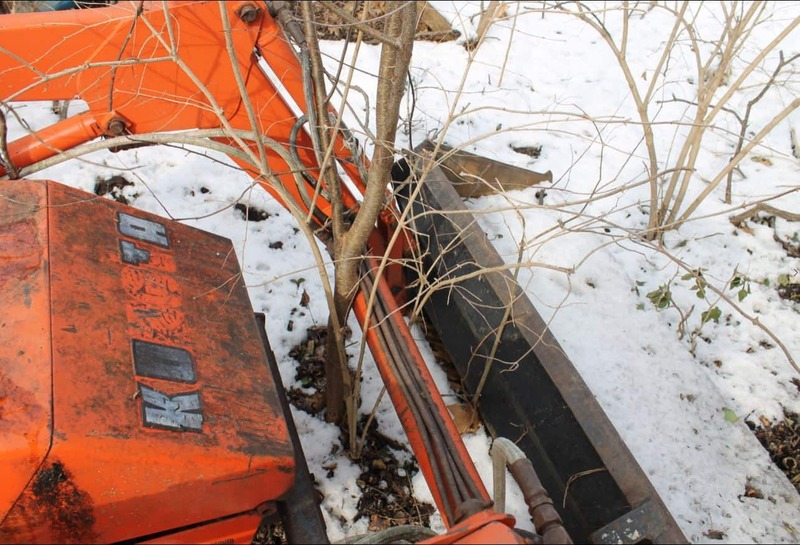 Hopefully I will come across one of the backhoe attachments for sale separately someday. Right Mark, the belt change was horrendous with the tight space finger juggling the dual flex disc couplings. I will remove the radiator next time to give more access. The R4 tires were kind of a must have when I was looking at tractors, however they haven’t been kind to my lawn with the work I have done between winter storms (turf tires NOT!). Next I will tackle what appears to be a hydraulic issue, it seems at times I run out of hydraulic supply even though the oil level checks OK. I will have to add some test ports and evaluate the system with warmer weather. 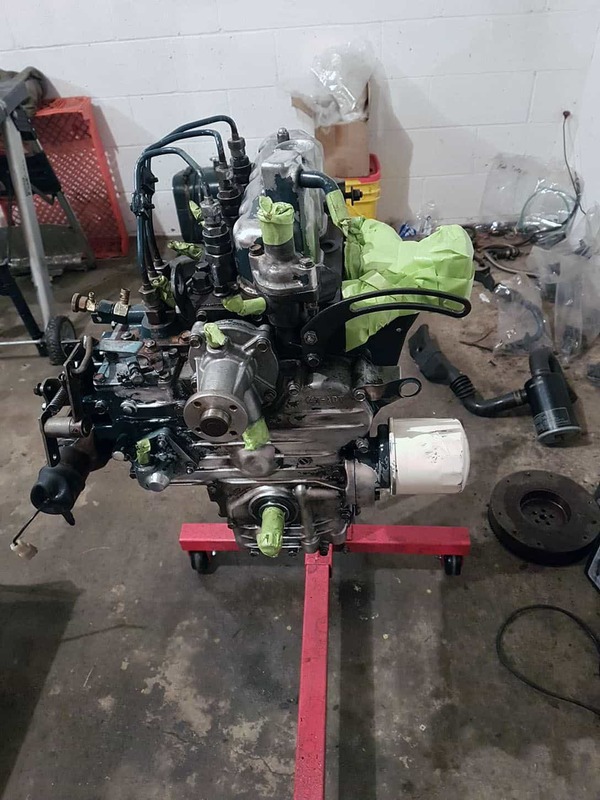 Much impressed with your rebuild and how you handled those unexpected events (yet somehow always to be expected) with the sleeve sizing and the thermostat housing. Most people say right away you can’t weld cast, but it is just not the case if done right. Nice work! Spring is knocking at the door, and I am not ready! 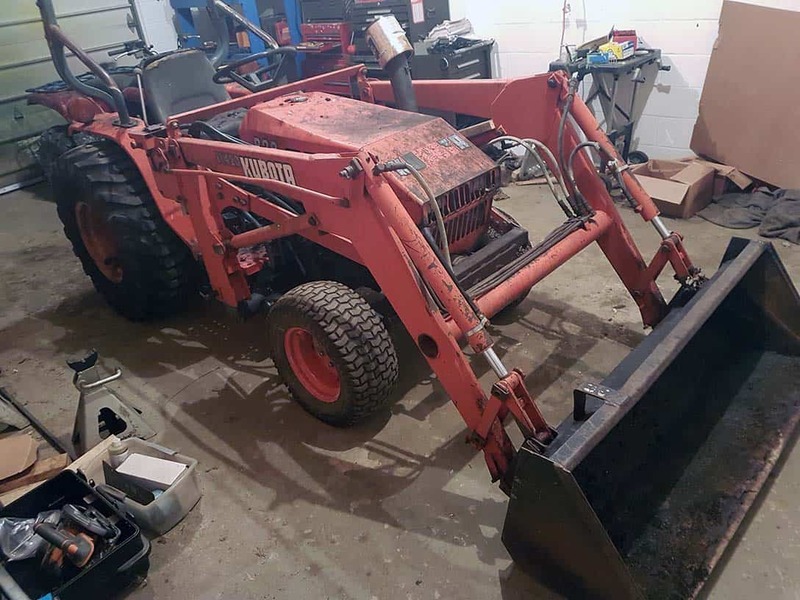 I have several projects already lined up that I want to use this tractor for, so I need to get it finished up! That said, I still want to paint it since it is disassembled and it is a new skill I want to learn. I separated all the orange bits from the blue bits, so I could cut down on much of the masking and do a better job at the transitions. 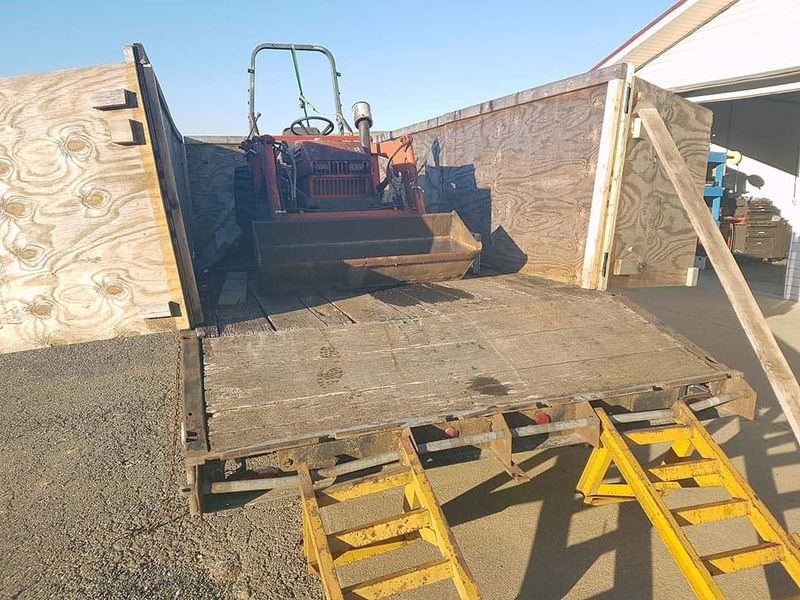 I had to figure out a way to lift the loader off without being able to use its own hydraulics (which is how they always seem to be removed on YouTube). I put it in a sling with a ratchet strap and lifted with my engine hoist. 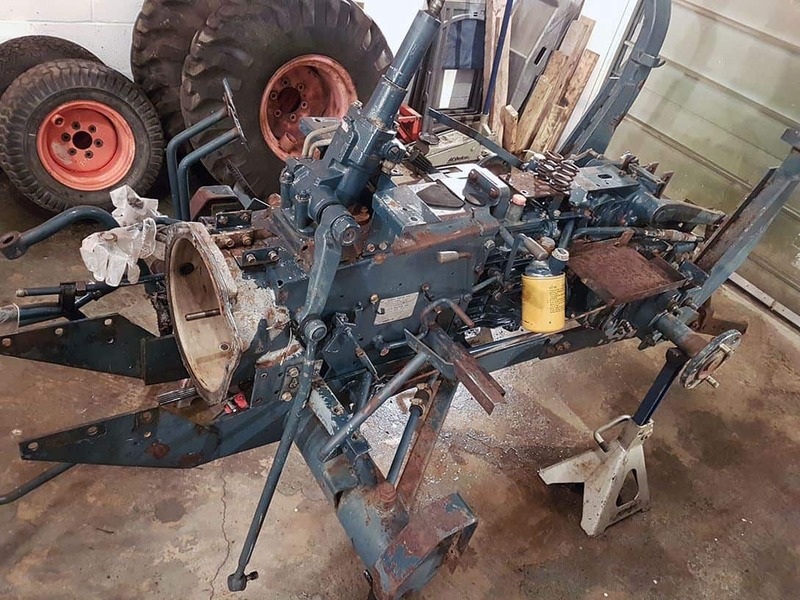 I put the rear tires back on the tractor, a rolling hydraulic jack under the front, and rolled the chassis out from under it. Sidenote – I am not sure why I always end up doing these things in the least efficient order! 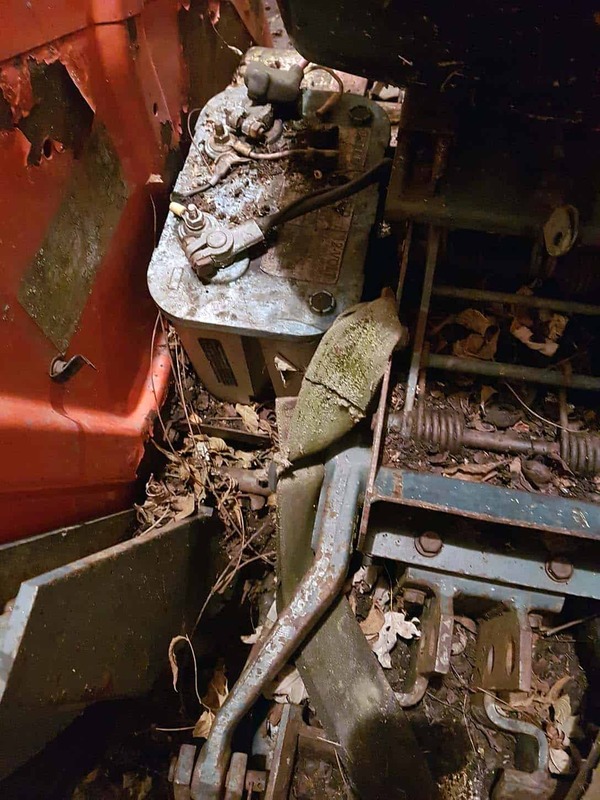 If I had just removed the loader in the very beginning 1) the tractor would still had both axles and rolled out from under it much easier and 2) removing the front axle / engine would have been so much smoother not working around the loader arms. 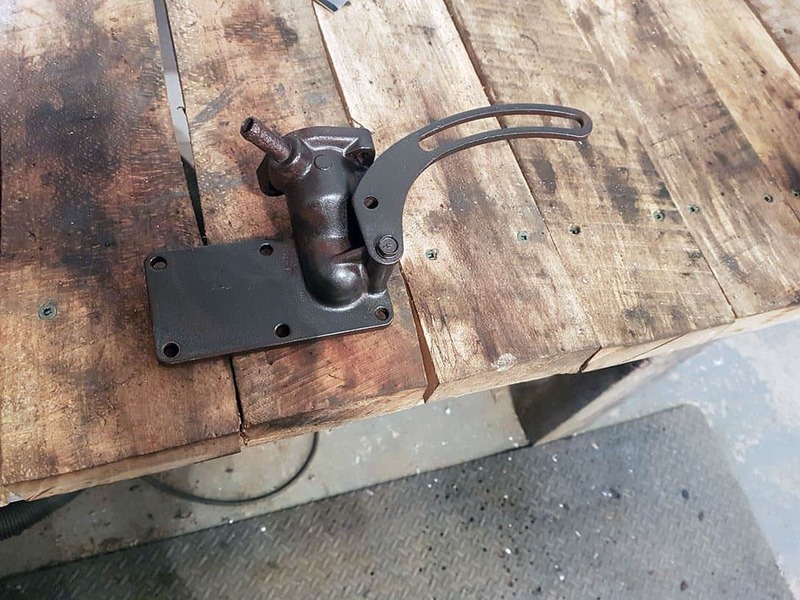 Then I welded up some scrap steel to support it using the wedge bolt pin holes. I had to add a strap to keep my support pins from wanting to walk out when working on it, and another to keep the main arm cylinder from wanting to expand & tipping my support stands over. 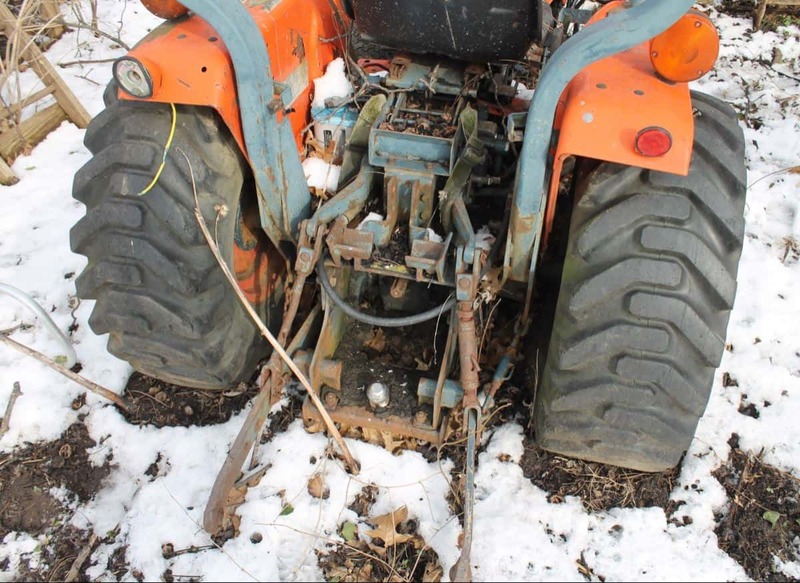 These machines have a lot going on under those fenders! Now I am sanding out as many of the blemishes as I can. I have some new decals on order, and hopefully will soon be laying down some nice shiny new paint.